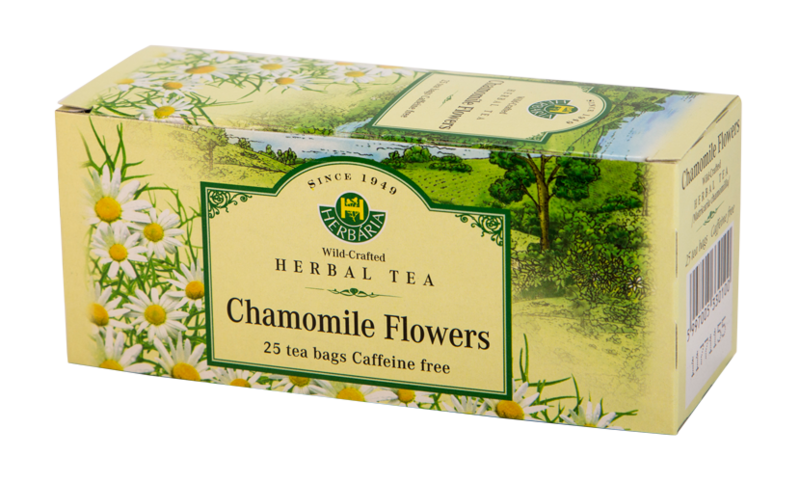 Chamomile is a soothing, calming tea that has a long tradition of common use. In fact, no plant was better known to the country folk of old. It has been grown for centuries in English gardens for its use as a common domestic medicine. 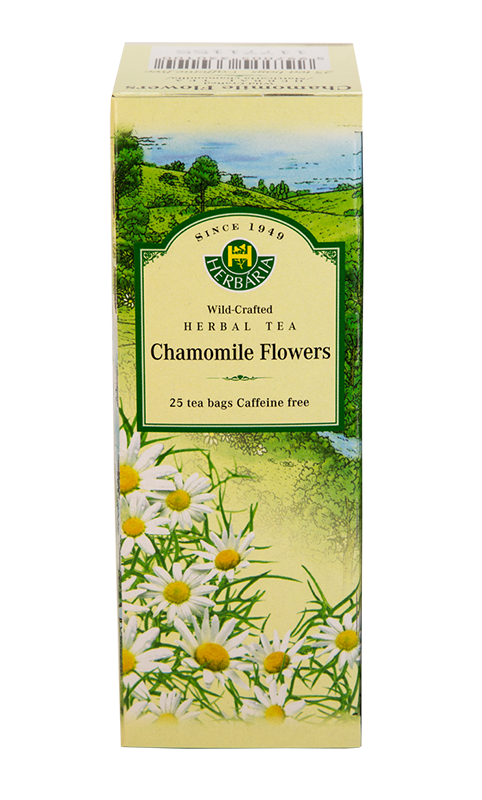 Chamomile is an annual plant with small, daisylike flowers that have a faint scent of apple. 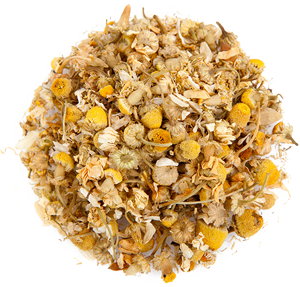 When taken as a strong tea, chamomile can soothe upset stomachs, nausea, and heartburn. Caution: Should not be used by those who are allergic to ragweed!